„Hungarian and Transylvanian cuisine jointly probably never received such a great honor before. We love you Hungary! Life is good”, said Hubert Hlatky-Schlichter, owner of the Babel Budapest restaurant to gastronomy portal vilagevo.hu in Vienna, at the premiere of the Michelin Guide Main Cities of Europe 2019. 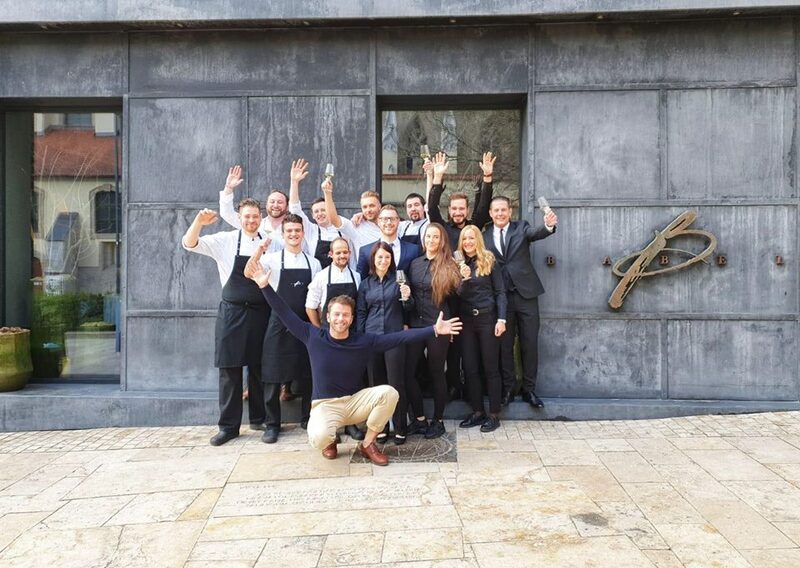 The reason of his joy was that Babel – a fine dining restaurant in Budapest with a Transylvanian Hungarian chef, István Veres – received a Michelin Star for the first time along with another restaurant from the Hungarian capital, the Stand (owned by Szabina Szulló and Tamás Széll). István Veres was born in Kézdivásárhely/Târgu Secuiesc, in Székelyföld and he always wanted to become a cook. While as a child he was helping his mother (Irma Veres) in the kitchen at home, later he cooked in his father’s (Géza Veres) restaurant, Vadrózsák. After finishing university in Bucharest he applied to one of the best chef schools of Paris (Ferrandi) was accepted on the third try. He finished the eight months long vocational training at the top of his class, giving him the choice of the first restaurant where he wanted to work. He chose Alain Passard’s three-star L’Arpège restaurant in Paris where he worked for one year. Alain Passard is the king of vegetable-based cooking and István has been also interested in the vegetables and plants, since as a child he got familiar with the forests and fields of Székelyföld, and with the smell and taste of the herbs. 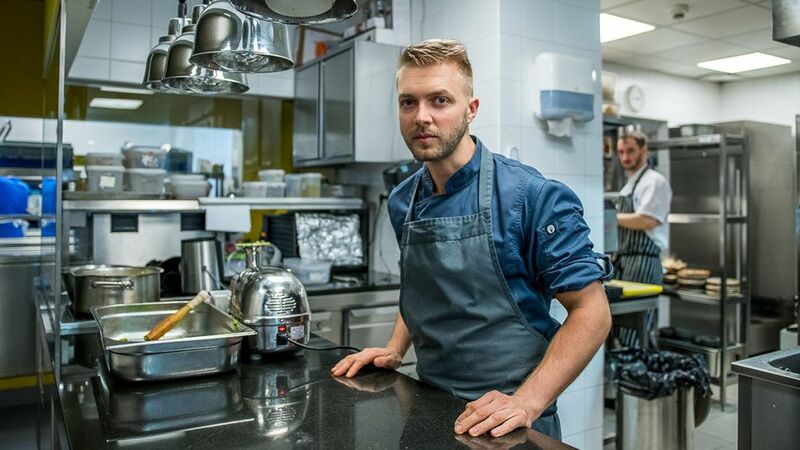 After returning home from Paris he participated -as the only Hungarian contestant – in the Top Chef cooking competition of the Romanian Antenna 1 television. The jury chose István out from the 400 candidates to be one of the 23 contestants and at the end of the competition he finished an impressive third. Following the TV-show he worked in Dublin at the two-star restaurant of Patrick Guilbaud, and in one star places in England, including Gordon Ramsay’s L’Ortolan. In the summer of 2016, when he was planning to move back to London to Ramsay’s Maze he was offered a job by Babel. He chose Budapest, and become the acknowledged chef of the Hungarian fine dining restaurant. But despite all of these, he still considers himself as the chef of the Vadrózsák restaurant in his hometown, and his dream is to start the first Michelin star restaurant of Romania.